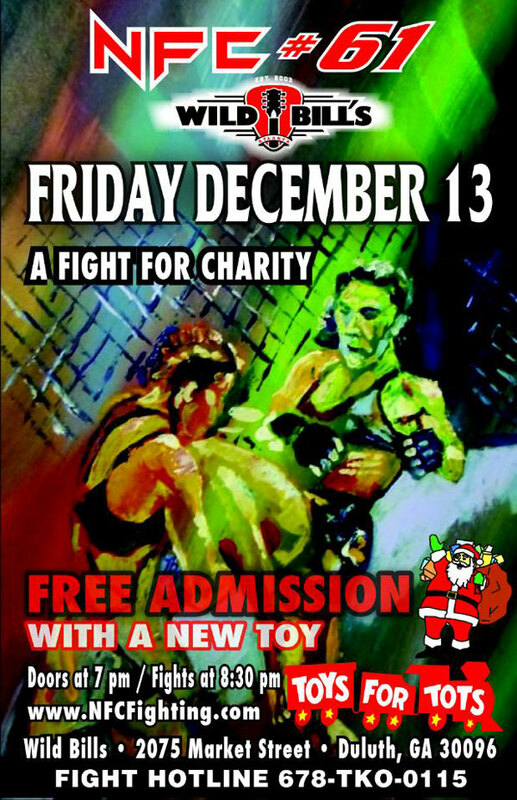 Posted on November 14, 2013, in writing and tagged annual Toys For Tots fight, NFC Fighting. Bookmark the permalink. Leave a comment.